a nice cruise in would be at the athens drive in movie on a friday or saturday night,anybody know the owner or how to get something started. Several of the local clubs have done this as a driveout. I know the Miata and VW clubs have. I've actually never been, even though I spend a good chunk of time in Athens. i think this would be a good setting, show movies about cars,plenty of parking and good place to bring the whole family.it could even turn into a nice evening car show/cruise in. If it was done about once a quarter, I think it would be a good idea. This would be a nice and relaxing Friday night cruise-in. well if i can figure out who to talk to and how to get this going .i will do the leg work. 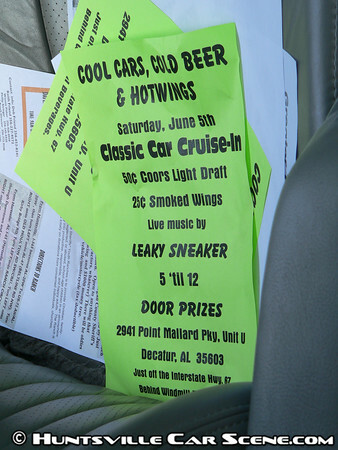 i have talked with a lot of car guys about it, they all said it would be a cool cruise for our area. I tell you what, I have to go into Athens today. I'll see if I can't swing by and get you a contact name. thankyou , i never turn down anybody who wants to help. anybody else who wants to jump in please feel free. This is about as much as I can do, but I know how every little bit helps. Have they stopped having car functions there? Or do we simply not know about them? Do you think he'd be open to the idea? Last edited by Samir; June 12th at 03:56 PM.